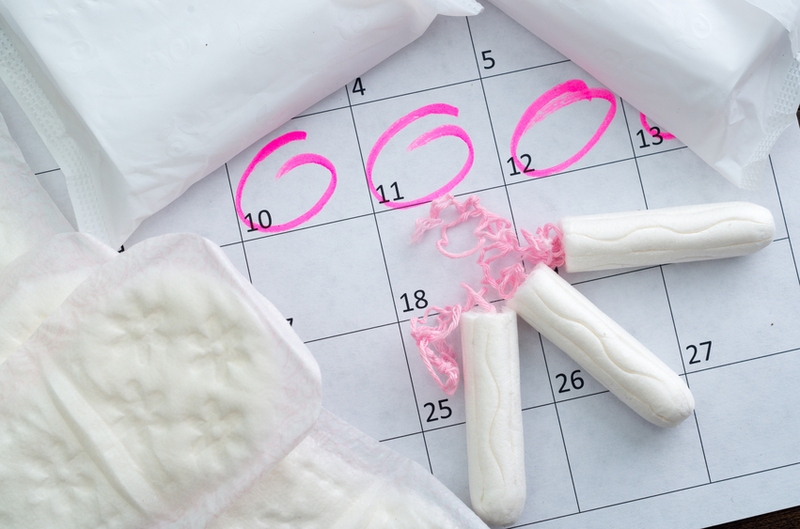 A considerable number of women still feel "embarrassed" to be on their periods. Over half of women (58 percent) say that they feel a sense of embarrassment or shame when they get their periods. 1,500 women and 500 men were surveyed as part of a recent US study and the results show that the taboo around menstruation still very much exists. Research published in the Daily Mail by feminine hygiene company THINX also revealed that 42 percent of women had been shamed by other people while on their periods. One in five women admitted that this shaming had come from a male friend. In a similar vein, almost half (44 percent) of men said that they had made a joke about their partner or her mood while she was menstruating. Over half of men surveyed said that they thought it was inappropriate for a woman to mention her period in the workplace. Naturally, these attitudes have led to women feeling that they should be discreet about their time of the month. 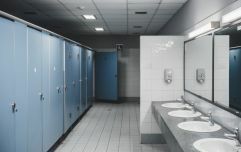 73 percent of those surveyed admitted to hiding a tampon or sanitary pad when going to the bathroom while on their period. Two in five of women who cancelled plans due to their periods also said that they gave a false reason as to why they were cancelling. A spokesperson for THINX said that society has been reinforcing women's feelings of embarrassment around menstruation. "Period-shame is something a lot of women feel, starting with their very first cycle, which can occur as young as eight years old. "Those feelings of embarrassment and self-hate are then reinforced by society, which tells women that their bodies should be clean and tidy, and if they aren't, well that's not something to be openly and honestly discussed. By anyone."